The attention seeking city of Dubai has plenty to shout about. Every visitor is treated like a VIP, which is probably why tourism is growing in this city state. The unusual architectural feats achieved in this city is simply astounding; the buildings here are so original and unique, they will intrigue every kind of traveller. Dubai have even extended their landmass into artificial islands just off the coast, further expanding their interest for tourists. 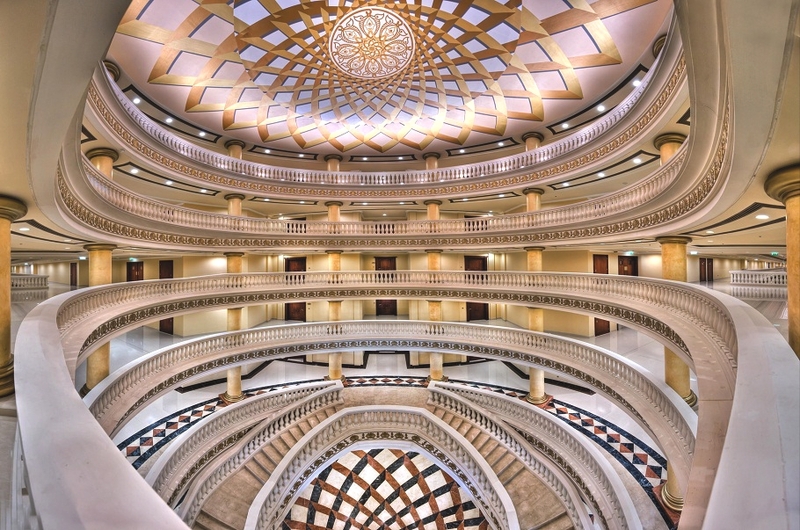 Luxury hotels in Dubai are beautifully exquisite. Designed with luxury in mind, these hotels are simply mind-blowing; with fantastic attention to detail, the intricate designs are impressive – and the comfortable rooms match this. Lost for ideas on how to celebrate Valentine’s Day? 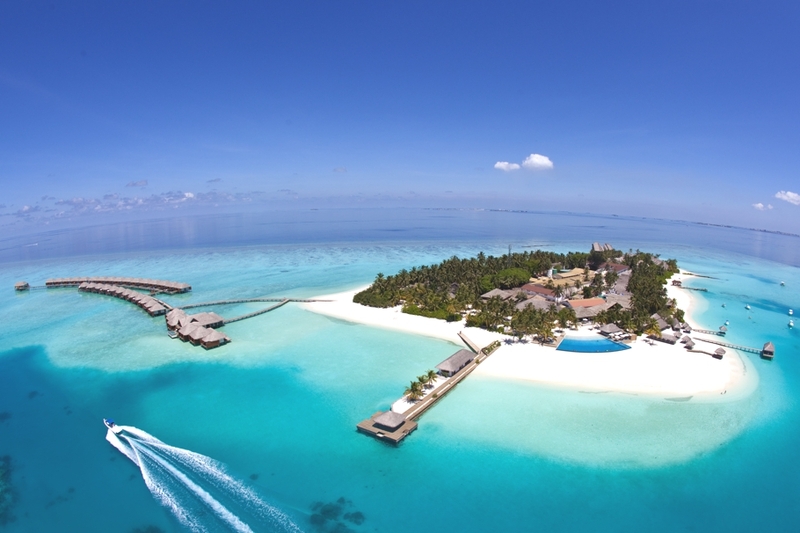 Our pick of these luxury packages should do the trick. More than 21 Nobu chefs from 10 countries around the world will gather to deliver the ultimate culinary experience this month in Dubai. 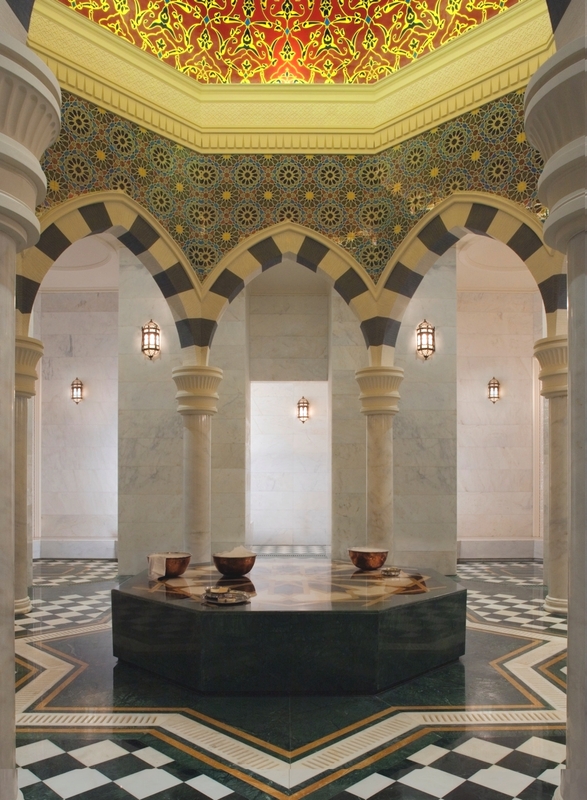 Jumeirah Zabeel Saray, the Ottoman inspired luxury resort located on the astonishing Palm Jumeirah has launched a brand new treatment menu at its award-winning spa. 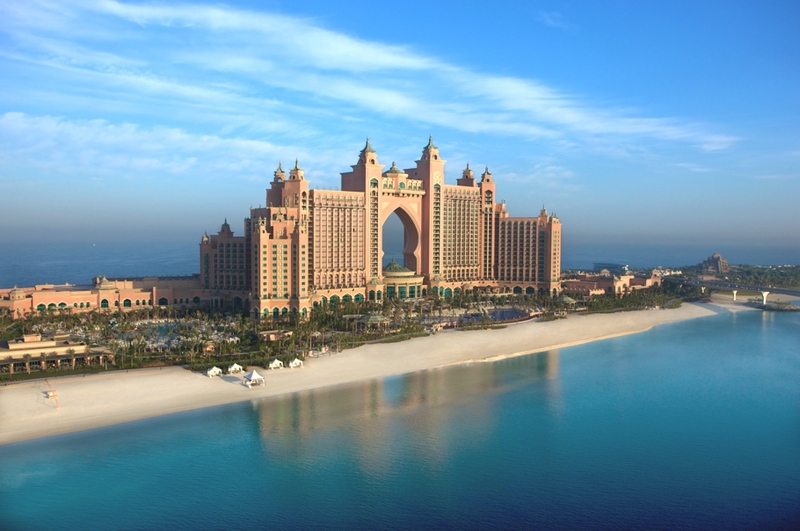 On the coveted shores of Dubai’s iconic island lies the perfect vantage – the Kempinski Hotel & Residences Palm Jumeirah. A palatial retreat, set atop a true landmark, this picturesque paradise offers traditional European luxury and endless opportunities to create lasting memories. 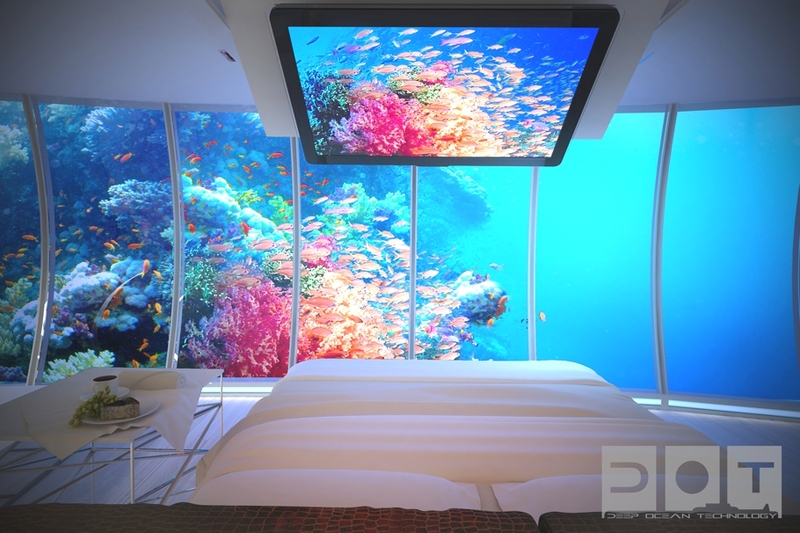 Drydocks World a Dubai-based building firm along with with Swiss firm BIG InvestConsult have signed a deal with owner Deep Ocean Technology, to develop an underwater hotel the ‘Water Discus Hotel’ in Dubai, UAE.